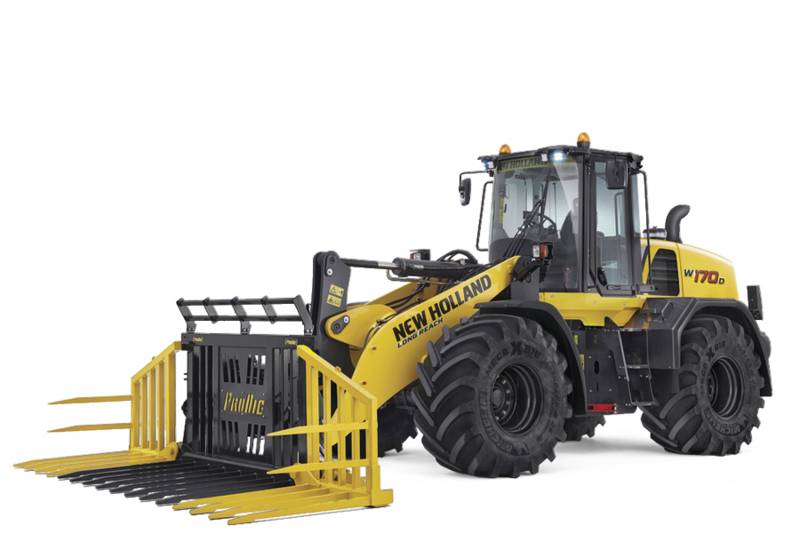 • Keep equipment inside the boundary and headland while turning, reducing equipment and crop damage. • Ensure the implement re-enters the infield work area in-line/square. 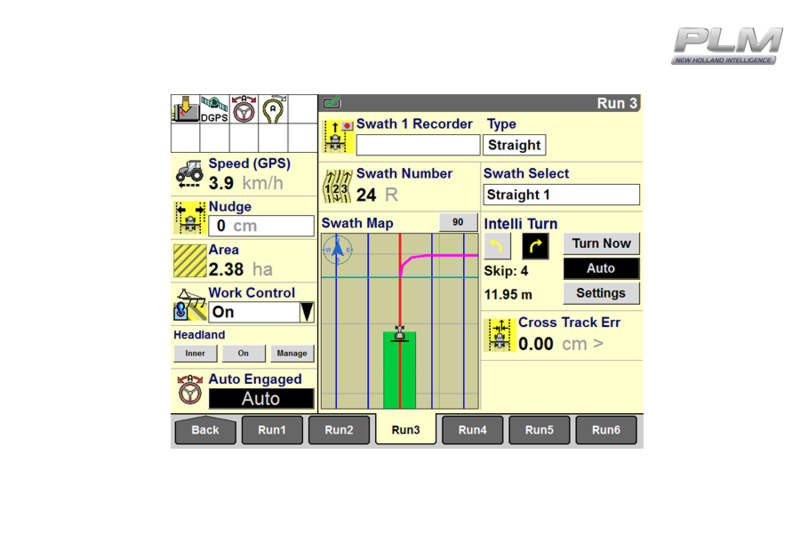 • 3 triggers to fit your operation, initiate turn by: Headland, Outer Boundary, or End of Swath. 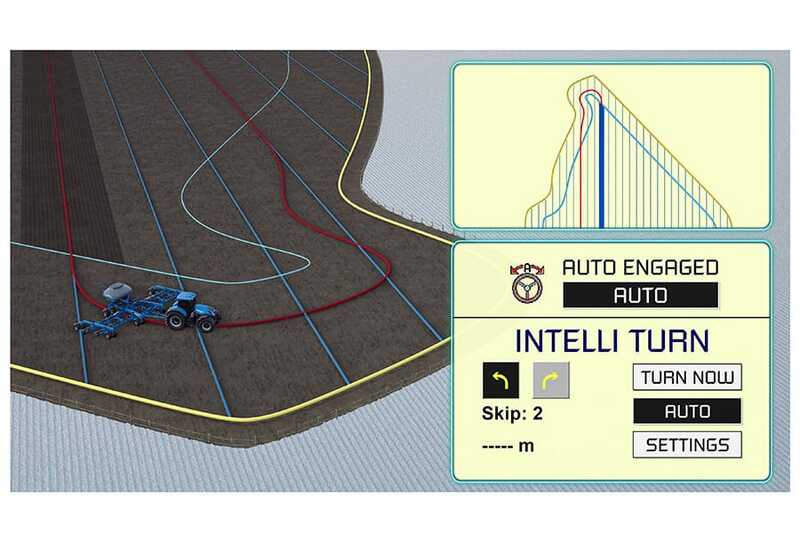 • Industry exclusive Auto Speed feature dynamically plans and modifies the turn path based on vehicle speed when approaching the turn. 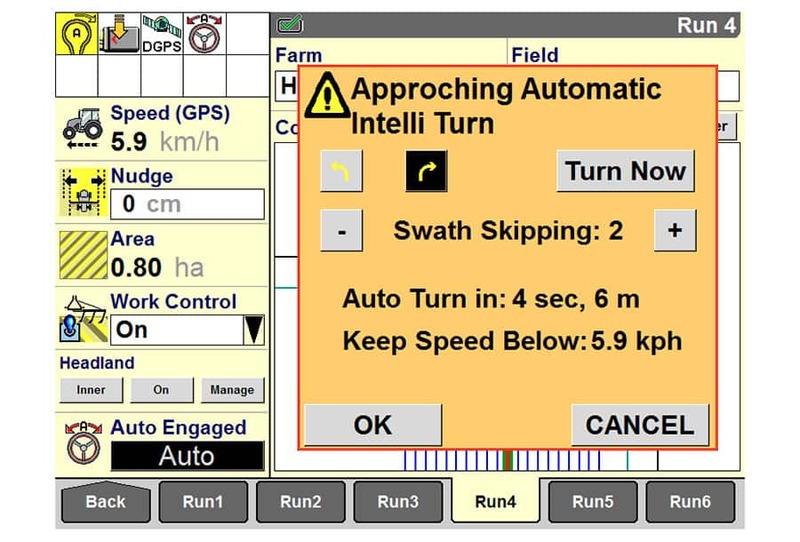 • Automate the start of the HTS II (Headland Turn Sequence) with the IntelliTurn trigger for a completely automated End of Row Turn. 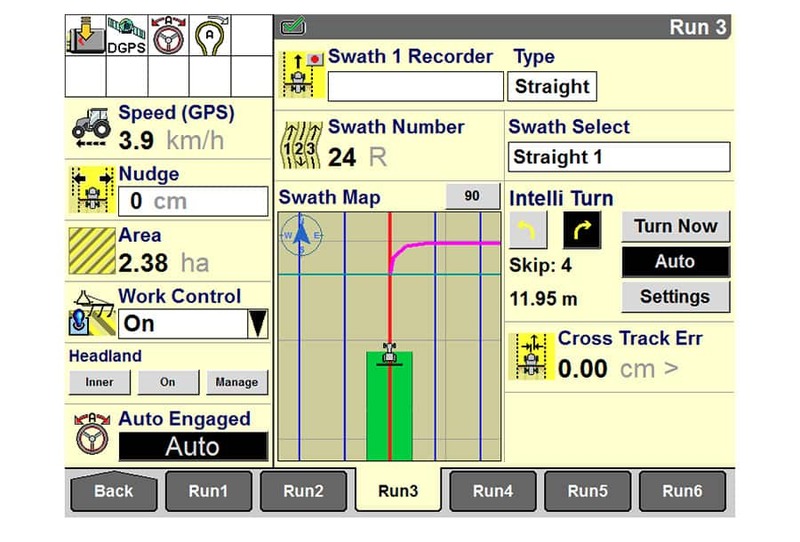 • Sprayer settings allow the Boom to cross the boundary when the field allows and an Auto Turn Early Feature to keep the full boom within the boundary. A user defined Buffer zone allows for further fine tuning of the turn.